Doesn't it seem like January has just flown by? 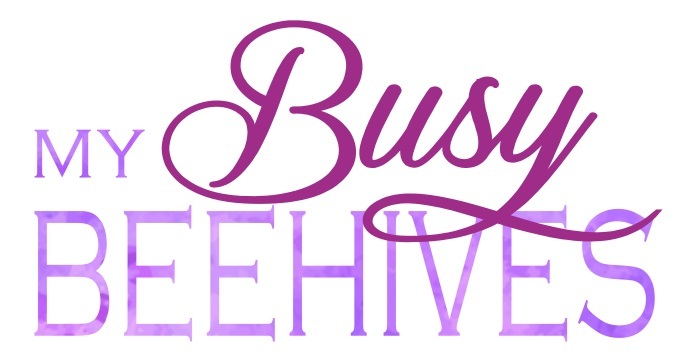 Here at the BEE PARTY I have enjoyed reading about all your remodels and organizing this month. I have loved all your wintery recipes, too. 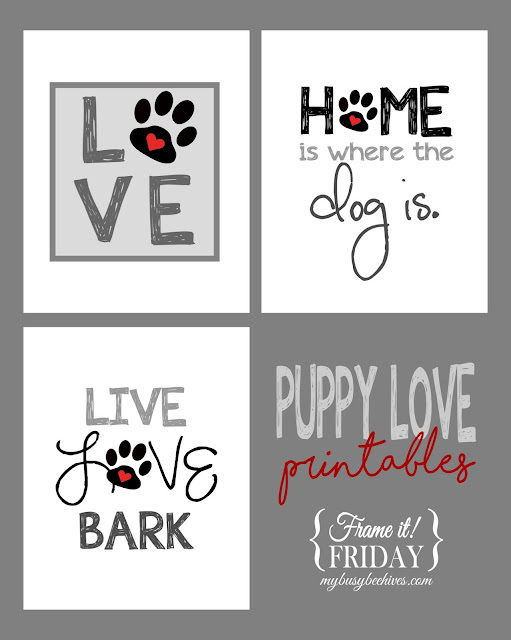 This week I am so happy to start seeing all the fun Valentine's day posts coming in! 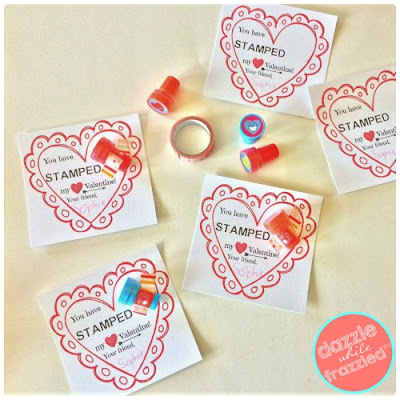 Thank you to Dazzle While Frazzled for sharing your DIY "You Have Stamped My Heart" Valentines. So cute! 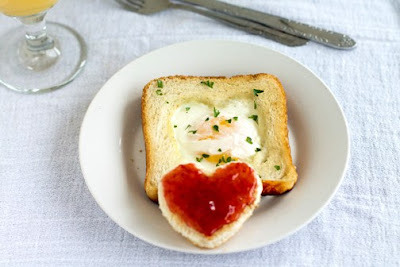 Check out these Eggs in a Basket - 2 Ways from All That's Jas. 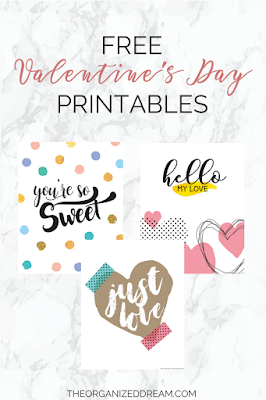 Such fun and Free Valentine's Day Printables from The Organized Dream. This Mixed Media Literary Valentine's Day Card from Sum of Their Stories is adorable! I love these Valentine's Day Cream Cheese Mints from Burlap and Blue. 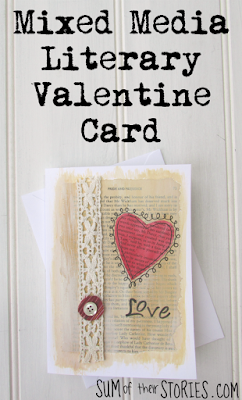 Thank you for featuring my DIY Stamper Valentine's Day Cards. Much appreciated!